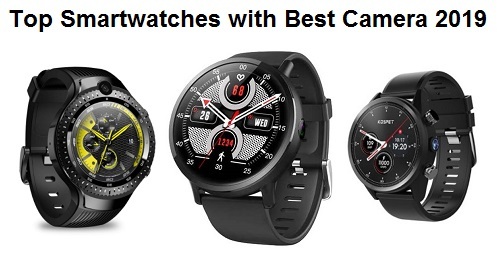 Huami has launched its new smartwatch the Amazfit Verge, and available at Gearbest right now. 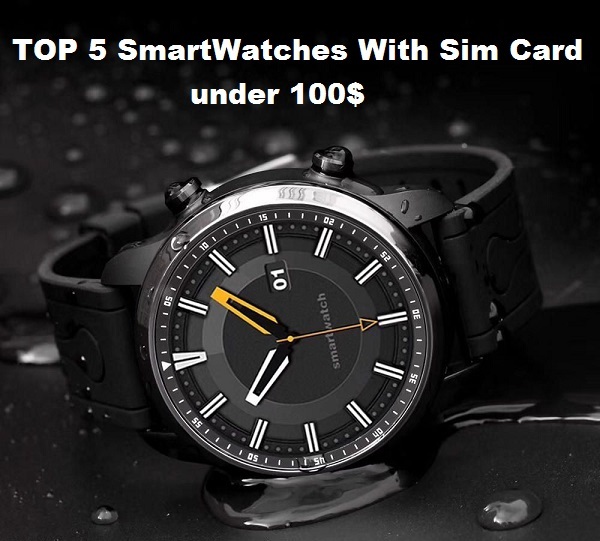 The watch has essential features such as all day heart rate monitoring, abnormal heart rate notification, NFC with payment support and GPS. the Huami Amazfit Verge comes with a beautiful sporty look better than Amazfit Stratos and Amazfit Bip, it has 1.3 inch AMOLED display, 360 x 360 screen resolution protected with Gorilla Glass 3 on top with a coating to avoid fingerprint smudges on the screen. 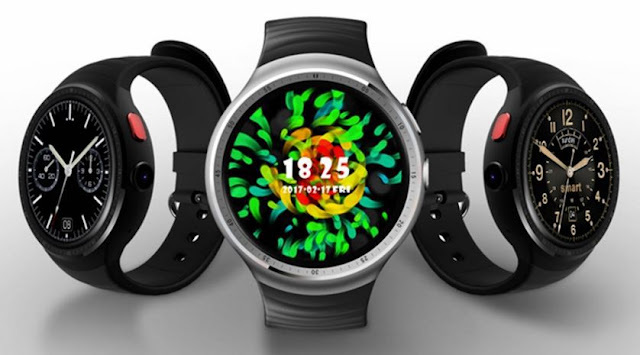 According to gizmochina.com, it is not Android Wear (or Wear OS) device, but it have a proprietary operating system, and they are thought for sport and fitness. 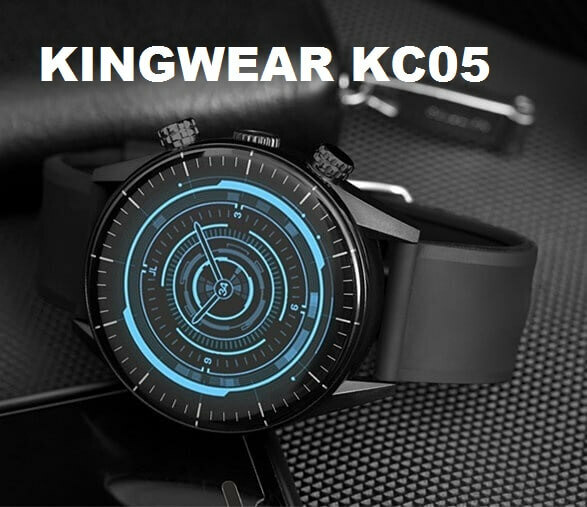 the watch has 4GB RoM plus 512MB RAM and compatible with Android, IOS. the Amazfit Verge is an IP68 waterproof smartwatch, but not suitable for swimming. 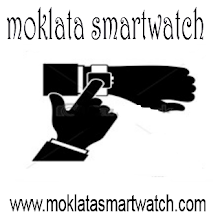 the best feature of the watch that has NFC with payment support as well as all day heart rate monitor. 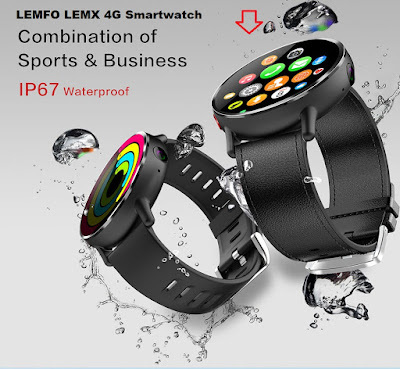 other features are multi-sport tracking with 12 sports supported, GPS, Bluetooth, Anti-lost, Drinking reminder,Heart rate monitor, Pedometer, Sedentary reminder, Sleep monitor, Remote Camera. it has a 390mAh battery capacity with 5 days of standby time. Huami Amazfit Verge is available at Gearbest for $182.77.